Another great cigar by the King, A.J. Fernandez. I bought the Robusto. It had a strong taste of mature cedar and a very mild amount of pepper. No grassy flavor at all. 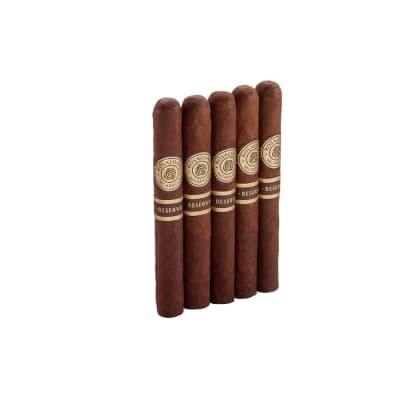 This cigar has the flavor of a well aged cigar right from the first puff. I felt like I could ve smoked another, back to back and enjoyed every bit of them. They came in a nice humidor jar made of sturdy plastic. The jar has a suction release button to keep the freshness locked inside. If you like A.J. 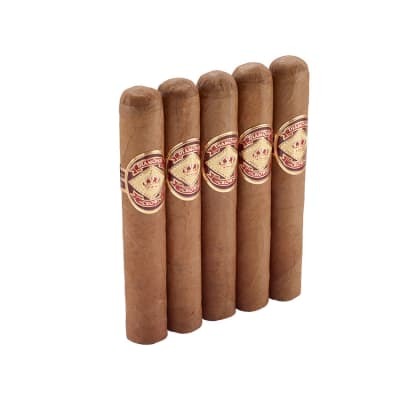 cigars, you would be very satisfied with your purchase. I m on my way to buy another one. Typical AJ stick, because it is an AJ stick! Good construction, good draw, good burn etc.It s at a good price as well but where I have reservations are with the taste. Although not bad it s just kind of meh, mundane, doesn t have me pausing to say, this is good, good smoke etc! It is what it is! 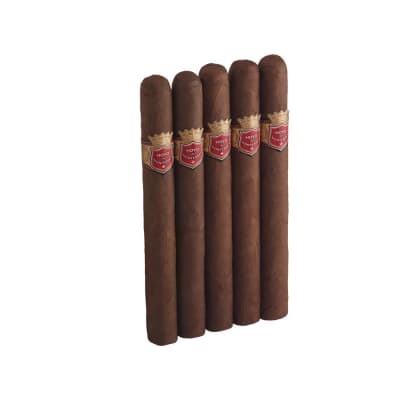 A budget offering from AJ like say, a La Herencia Cubana or a Diesel Uncut etc.Buy em for when your working around the house or cutting grass and you don t have the time to scrutinize and critique the nuances etc. They will burn well and for what your paying, well worth it to hand out to your mooching buddies! Pretty good purchase, especially when on sale! This stick has the typical AJ traits like solid construction, good burn and smoke output. To be fair, it s a decent smoke. Unfortunately for me it just didn t have the same level of satisfaction that I get from a Man O War or a Diesel, or others such as New World, Enclave or even the Hoyo La Amistad by AJ! This one didn t quite hit home for me but at the prices they sell for I d probably by them again. It s in a good niche I think. Solid medium to full, with just a touch of like sour or bitter that didn t take away for me but didn t add anything either. Could appeal to people looking for that kind of profile. Myself, I prefer a touch more sweetness! Was nice and overall a reasonable cigar but the flavor never was as good as it had the potential to get. Otherwise reasonable for the price.